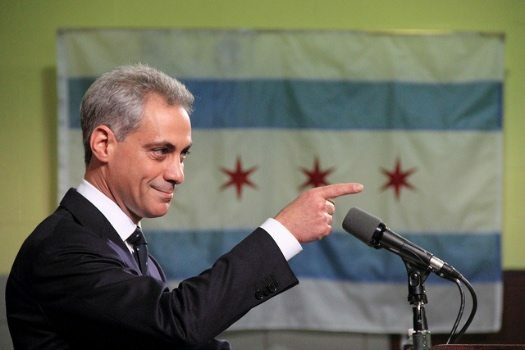 The city of Chicago’s website has a new page for “Climate Change,” where the Chicago Mayor Rahm Emanuel has republished the information that had been so unceremoniously removed from the EPA’s website on Earth Day. NPQ wrote last week about the scrubbing of this information, which contained the results of decades of research on climate change and its impact. As social media platforms gain users, companies like Facebook struggle to balance the technical side of content creation with human idiosyncrasies that can defy algorithms.